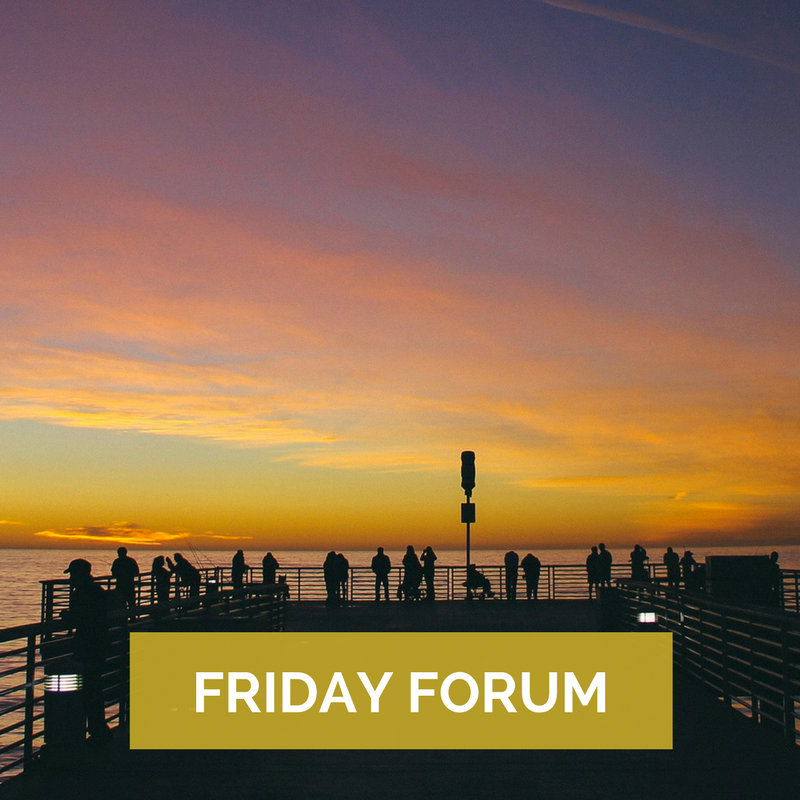 Welcome to this week's Friday Forum! Here's a sampling of the posts that made us stop and think twice about how and why we work the way we do. Blake Morgan on "The Customer Code"